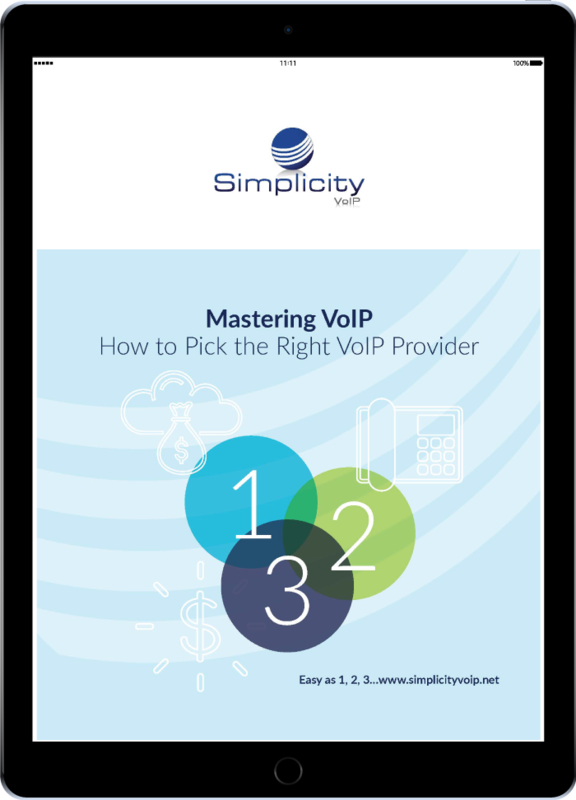 Two distinct Class 5 geo-redundant VoIP platforms are offered in addition to fax-to-email, phones and equipment, and managed services. Named as Richmond’s 11th fastest growing company by Richmond BizSense. You are assigned a client services project manager who kicks things off by bringing together your team for a welcome call. Prior to the call, a welcome packet is completed to begin the customization of your business phone system.